Some things are best done slow and others FAST. Among those things that demand FAST is being aware of the risk of stroke in people with diabetes. 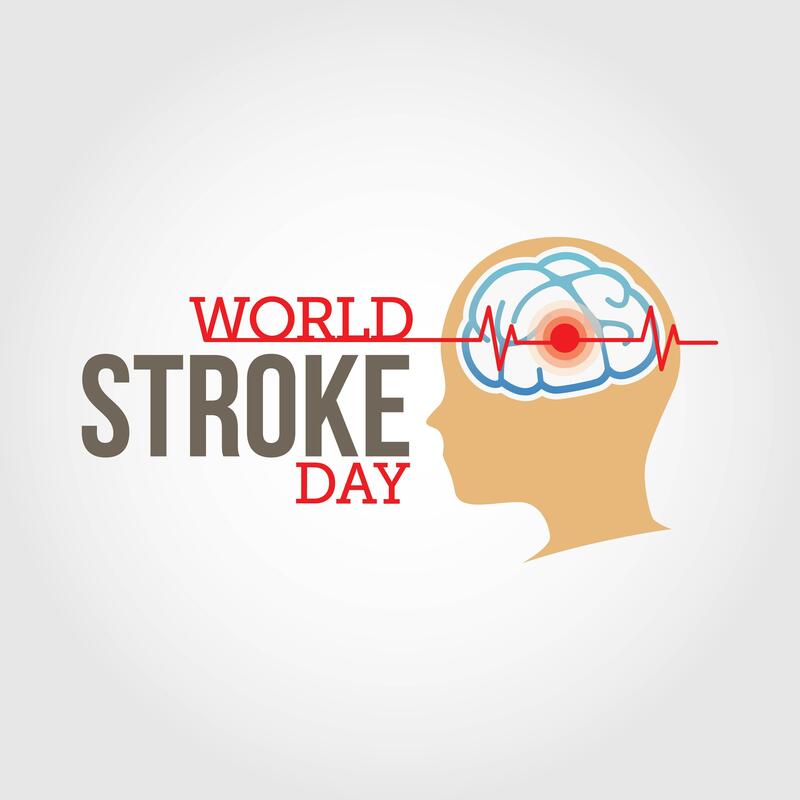 Stroke is one of the major diabetes complications and is a leading cause of fatality and disability. Stroke is a devastating experience not only for the person who lands up with permanent disability, but also for the family and caregivers who need to provide support. Here are 7 reasons why you need to worry about stroke. While most of you might confuse a stroke with a heart attack, it is actually a brain stroke. It occurs when blood supply to a part of the brain is interrupted or cut off. When cells of brain do not receive oxygenated blood, it leads to cell death and subsequent disability. The type of disability that occurs in a stroke depends upon the location of the stroke and the area deprived of oxygenated blood. It also depends upon the extent of cell death or damage that had occurred due to stroke. Ischemic stroke occurs when there is obstruction of blood flow due to the formation of atherosclerosis. In atherosclerosis, there are deposits of cholesterol, calcium, and cell waste in the blood vessels. These cause obstruction to blood flow leading to blood clots. Blood clots that form in other parts of the body might also travel and get deposited in the brain leading to progressive brain damage. In the case of hemorrhagic strokes, weak blood vessels of the brain rupture and cause blood to leak and bleed. This is one of the major reasons for mortality. Transient ischemic attack occurs when there is a temporary blockage of blood to the brain. They are called mini strokes and do not lead to permanent damage. However, they might lead to a major stroke later. Stroke is a major diabetes complication. This is because stroke has a strong link with diabetes. People with diabetes often have high cholesterol, which is a leading cause of atherosclerosis. Atherosclerosis in the blood vessels supplying blood to the brain can lead to stroke. A major sign that a person is about to have stroke is FAST.